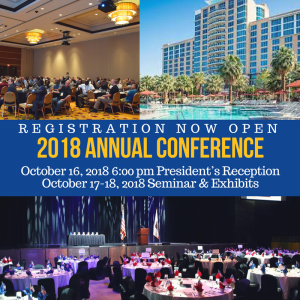 Time is running out to register for the 2018 CALSAGA Annual Conference! Registration closes on Friday, October 12th at 6pm. Just what will you be missing if you don’t register for the conference? 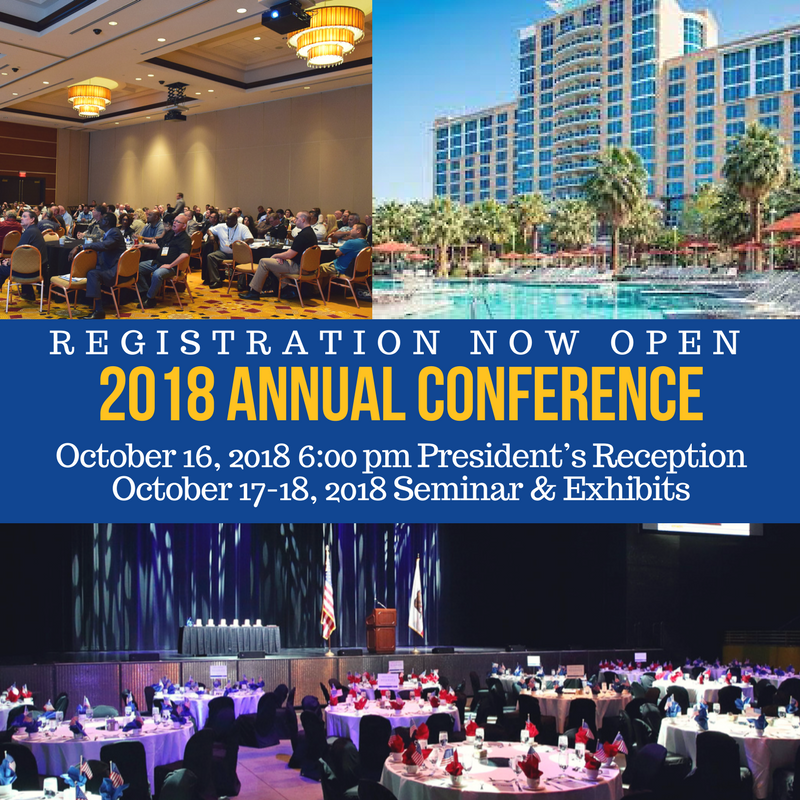 A solid speaker lineup with brand new programming, an opportunity to hear directly from the new BSIS Chief, a sold out Exhibitor Hall full of vendors relevant to your business (many of whom offer discounts to CALSAGA members! ), opportunities to network with your peers, and much more! Your ticket includes all meals and events including the opening night President’s Receiption on the West Lawn and the Awards Dinner in The Show on Wednesday. Please note that advance RSVP is required for the Awards Dinner. If you have not already submitted your RSVP for the dinner but would like to attend, please email Kate at KWallace@calsaga.org.